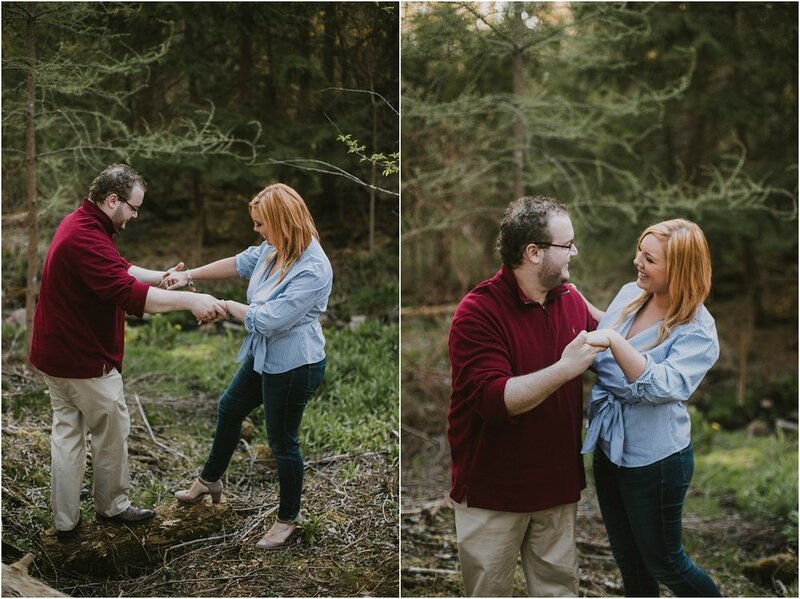 Megan & Richard were seriously such a blast to photograph! 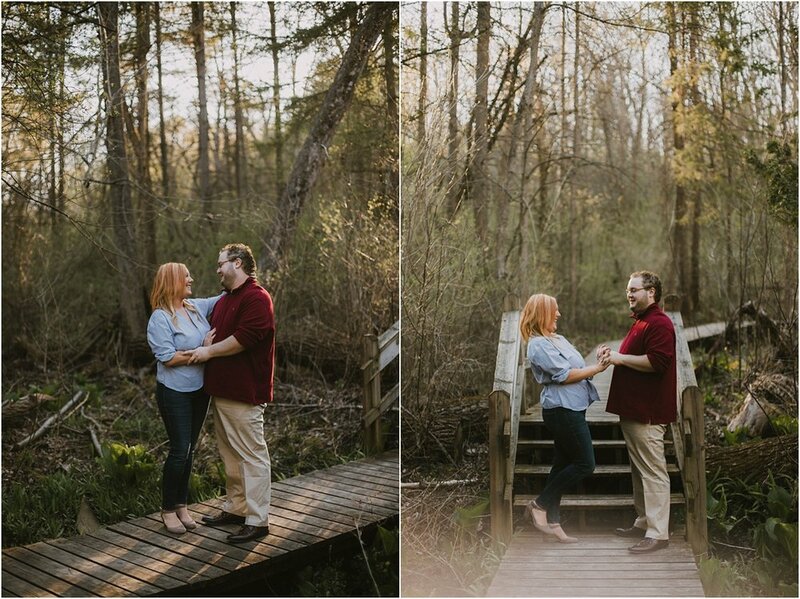 We were all giggling throughout their entire session. 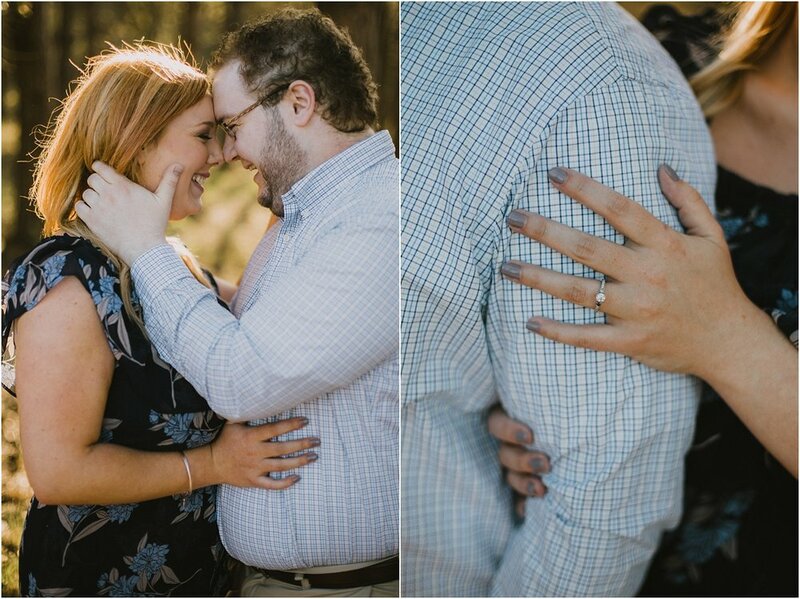 Sessions like that are our absolutely favorite! 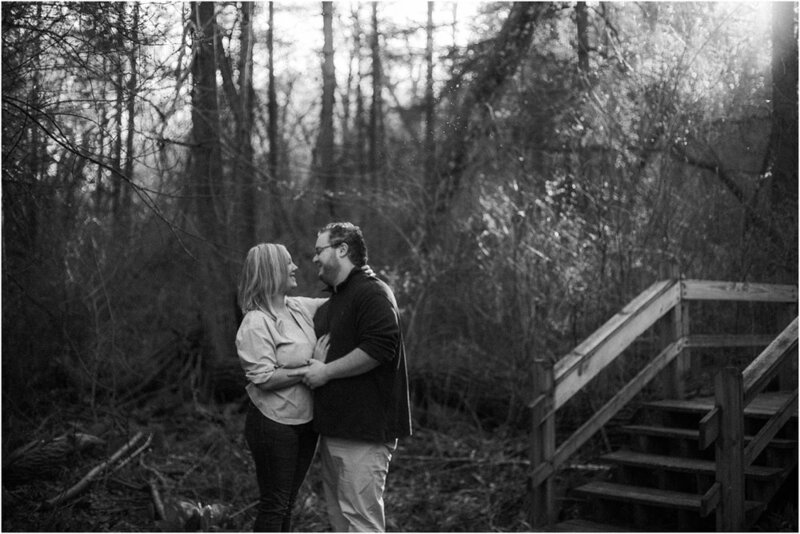 Megan works with Weddings by Funjet, an amazing company that we work with to help provide couples with gorgeous photos and videos of their destination weddings. 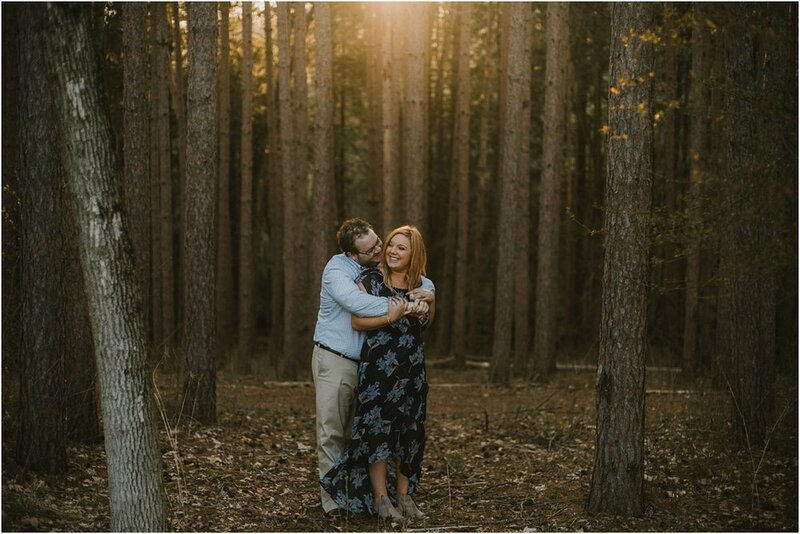 These two are getting married locally later this year and we can't wait!